'Tis the season to be merry, eat lots of food, wear crazy Christmas jumpers and now SEND them! 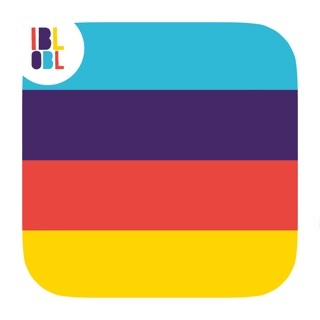 Ibbleobble loves this holiday period, spending time with friends, family and loved ones. If your family is anything like ours, we have a lot of people to thank and well-wish on Christmas Day! 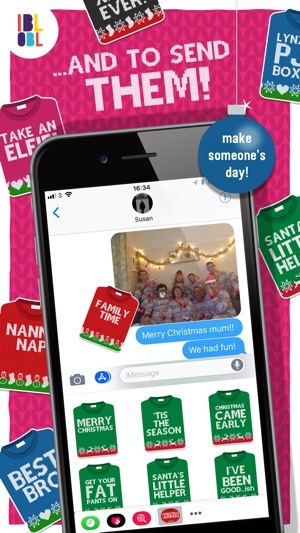 Why not get creative and send your Nanna a 'Thank You' Christmas Jumper sticker for the gift she sent you or what about a 'Take an Elfie' Christmas Jumper sticker to your friends to see how they spent their day! What about the sending a sticker along with a cliche picture of your Christmas dinner? With over 60 stickers in this collection, be sure we have the perfect one for you! 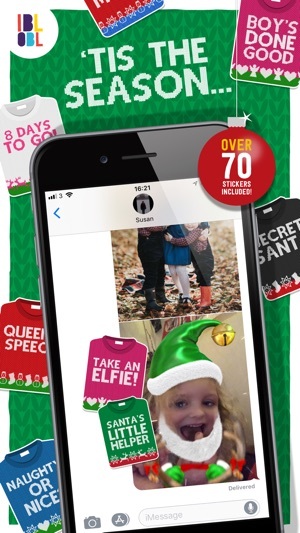 Are you enjoying Ibbleobble Christmas Jumpers stickers? 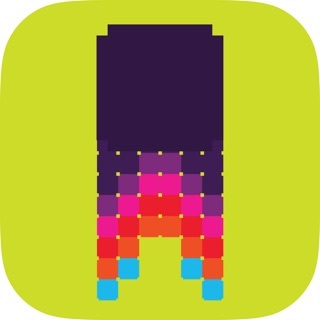 Help us make more fun sticker packs like this by rating and reviewing it!